The CR Way to Great Glucose Control is now closed. We are focused on serving new Great Glucose Control participants. Join the waitlist to be notified when enrollment opens again. 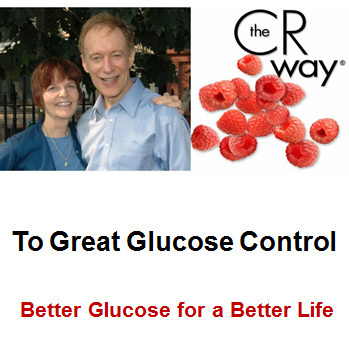 • Glucose control experts, Paul McGlothin and Meredith Averill, teach all classes – live! • A five-part, beautifully illustrated and regularly updated e-book with new recipes, food suggestions, and even ideas for improving your gut microbiome. The CR Way to Great Glucose Control is an invaluable, hands-on guide that will enable you to control glucose for optimal health and disease prevention. Avoid high glucose levels that can increase risk of heart disease, cancer, diabetes, Alzheimer's disease and other dementia, and mortality. Take advantage of this unique resource loaded with delicious, low-GI recipes and food suggestions that we use personally. Brain Booster and Personal Consultation memberships. Questions: Please contact us: 877-481-4841. 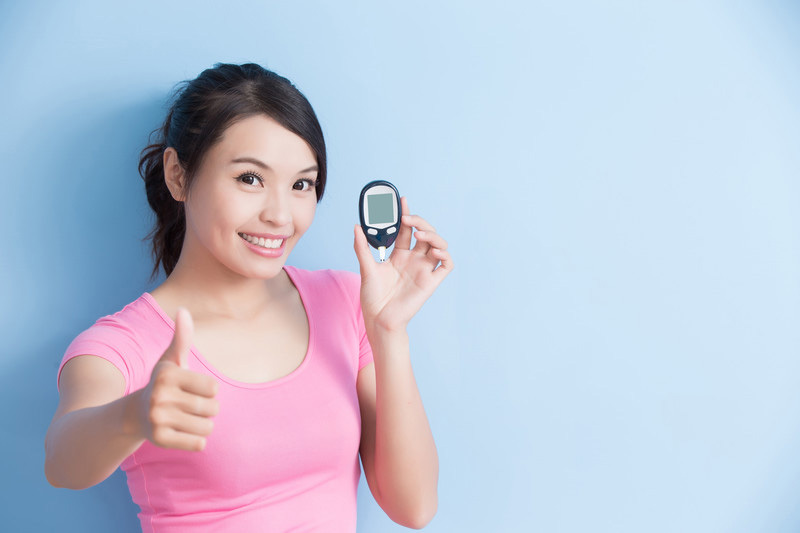 Proceeds from Great Glucose Control sales support longevity research.